Did you know that 41,000 root canal procedures are performed every day? That’s a lot. And did you know that nearly 90 percent of people who have experienced a root canal procedure were satisfied with treatment? Do you think root canals are painful? Today your Reno dentists, Dr. William Wager and Dr. Brian Evans share the real scoop on root canals. Question: Aren’t root canals one of the most painful dental procedures? Answer: No. In fact, people who have had a root canal procedure are six times more likely to rate them as painless than people who have never experienced a root canal. Question: How come I can’t just get a filling, why do I need a root canal? Answer: Dental fillings are the treatment of choice for minor tooth decay. However, once the decay reaches the pulp of the tooth, the pulp is vulnerable to bacterial invasion which can cause pulpal irritation, inflammation, or infection. Once the pulp becomes diseased and if antibiotic treatment fails, a root canal is necessary. 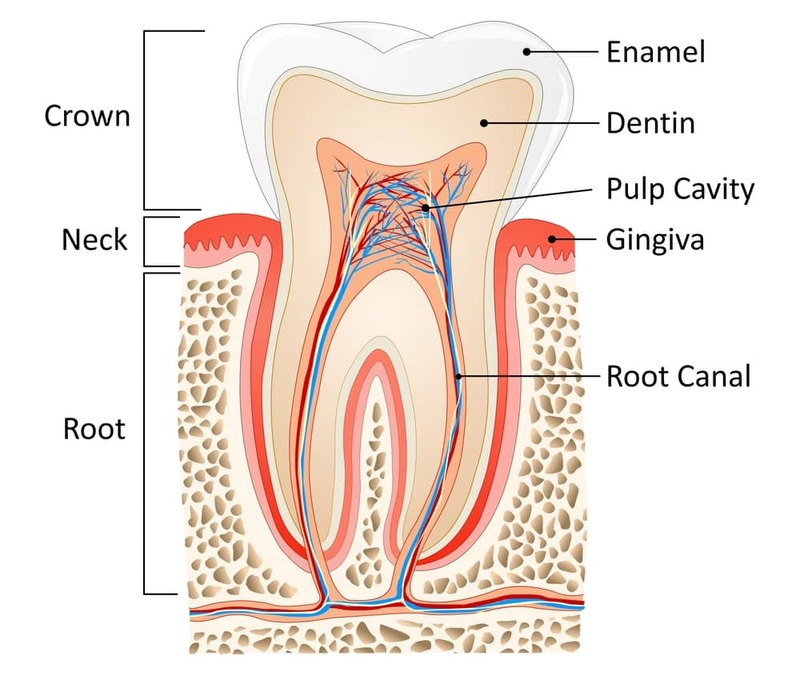 Questions: What exactly is a root canal? Answer: A root canal is not much different than a filling. With a dental filling, the tooth decay is drilled away, which is the first step to a root canal. During a root canal the decayed part of the tooth is removed in order to reach the infected or diseased pulp. The damaged pulp is then scooped away, and the inside of the tooth is cleaned and disinfected. The pulp is then replaced with a putty-like material called gutta percha, and the tooth topped with a ceramic crown. Although the tooth pulp is actual living connective tissue, blood vessels, and nerves, the dentin which creates the tooth can survive when the pulp is removed.